At MOVE Sports & Spinal Physiotherapy, we are very proud of the results we have helped our clients achieve. 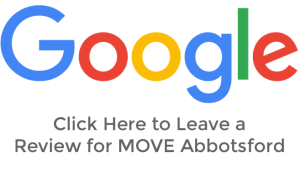 If you are considering seeing one of our great MOVE physiotherapists, and would like to read what our clients say about us, please head over to our Google or Facebook pages. Client Referrals are very important to our business. Most of our clients contact us after having read a review, or as a result of a direct referral. If you know of any friends, work colleagues or family members who can benefit from our comprehensive range of services, please do not hesitate to contact us. We would appreciate the opportunity to assist.